Are you a crazy football fan? Then, watching the games and tournaments may not satisfy you. For such dedicated football lover, the SkyFantasyFootball is there where they can get the fun of real game while taking part in it. 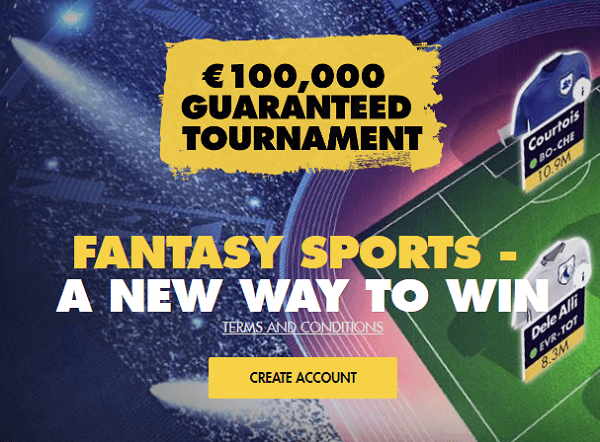 Football lovers around the world wait for the SkyFantasyFootball League where you not only get the enjoyment of playing the game virtually but also can get the chance to manage your own team. 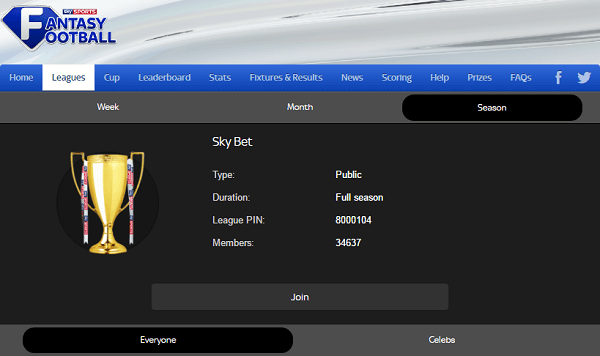 Why Is SkyFantasyFootball League So Popular? If you are so much into football, you won’t hesitate to download SkyFantasyFootball App. There are several other fantasy football leagues organized during the season. 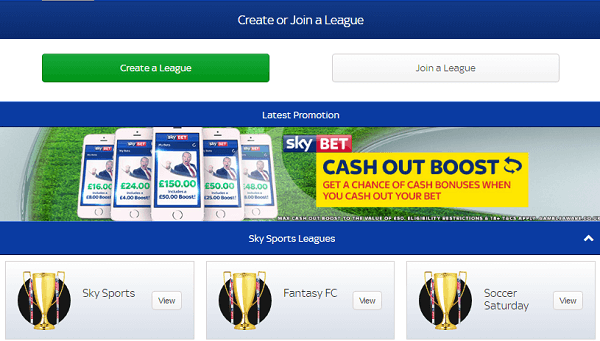 Why is SkyFantasyFootball one of the most popular ones? Actually, in this virtual game, gamers get the flexible options to choose their favorite players and come up with their dream team. From the day of the foundation of Fantasy Football in 1991, this gaming style is winning hearts of numerous football fans. Fantasy Football has become so popular around the world, that every season gets bigger success than the previous one. If you are a newbie, these fantasy football scoring tips will help you to win big at the end of the season; you will get enough reasons to come back for the next. If you are a pro, you know how to score high in this virtual football game. Still, we are presenting certain effective tips which can prepare you to play better why you are into the Fantasy Football League. This is the key factor of playing Fantasy Football. Make a great team with star players. Instead of paying much for all players, you can add 2-3 star players in your team. The benefit of this system is that you get the opportunity to choose 11 players for your team every week. So, invest in few star players and then make your team stronger around them. After selecting the players for your dream team, it is the time to check the fixture list of your team. You will find teams in the league which plays twice a week. But, there are also other teams which play once or not at all. It is quite clear that to score huge; you should pick players from teams that play twice a week. To get professional on that, you should be very careful while watching the games and monitoring the players who are performing twice a week and doing great. Pick those players for your team. If you want to achieve the greatest success in Fantasy Football League, you should not miss any match on TV. The only criterion of scoring high in this virtual football game is to watch football matches regularly. By watching every match, you can see which players are playing the best, what conditions of the team are, whether there are any injured players or not and all. Watching football games minutely not only helps you to choose the star players for your dream team but also you can know about the upcoming players who are doing all well throughout the season. To achieve the greatest success, you need a good captain for your team. Therefore, to avoid any downfall of your team, you should be very careful while choosing the captain. Changes are the secret of winning. Try to change players in every week rather being repetitive. So far, you get essential tips on owning a football team. But, that is not the only thing about Fantasy Football. Here, you also get the opportunity of managing your own dream team. That is fun and quite a responsibility. The first criterion is that you need to be a football enthusiast for taking up this responsibility. You need to feel the excitement of football game and also have some management skills to do great in every season. How can you be so? Follow the following tips. Injuries of players can give you a slow start in the season. To maintain the dynamism of fantasy Football, you should get a kick start from the beginning. Injured players from last season or any injuries at present season are something you can’t afford. Therefore, you should follow the ever-changing spirit of the game. Instead of being satisfied with your team, you should check out opportunities for further improvement. You should concentrate on the statistics of every player in the previous and present season. Check out how they are performing and whether they have continuity or not. Monitor every game and their playing style. There will be good and bad times of every player’s performance. While selecting players for your team, you should not be rigid. Instead of selecting all-star players, if you monitor the upcoming stars minutely, you can make a team which is vibrant with energy and life. Changing players in Fantasy Football is very important. Overall, you have to be patient with the result of the game. There are bad days in the game when no players perform their best. You should stick to the core team at least for few weeks. There are many instances that people has changed their team within the short gap and then failed typically. So, try your luck for few games and then go for changing the team. 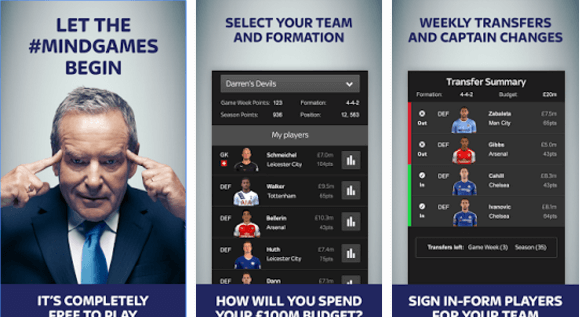 We have shared basic fantasy football league tips here which can help you to go ahead. Apply your management skills and love for football to achieve more success.